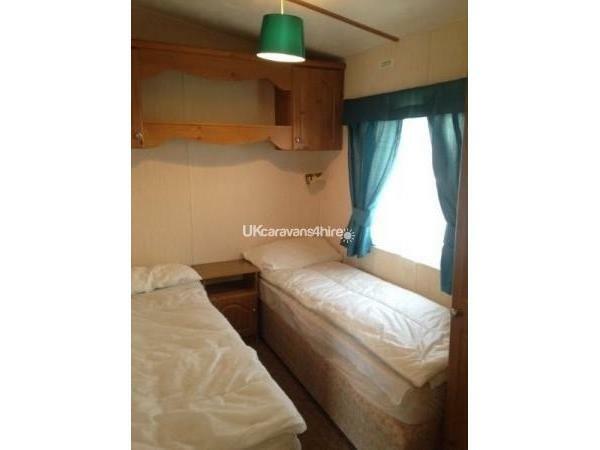 Price does NOT include £50 security bond, that you get back once the caravan has been checked, holiday to be paid in full 6 weeks before. NEW CARPETS AND FLOORING JUST LAYED FOR 2017. 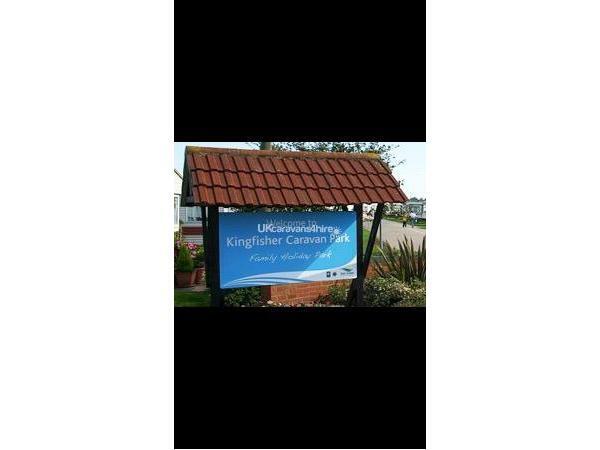 2 bedroom, 6 birth spacious caravan for hire on Kingfisher Holiday Park. Bedroom 1 has a double bed with en-suite and panel heating. Bedroom 2 has 2 single beds and panel heating. Lounge area has a nice spacious seating area with pull out bed, table and four chairs and a gas fire. Also has a sun room with patio doors onto the veranda. Gas, electric and water are all included in the price, so there are no hidden charges. All you need to provide are towels and bed linen (don't forget your tea towels). Parking is at side of the caravan for your convenience and once you park your car, everywhere is in well within walking distance. 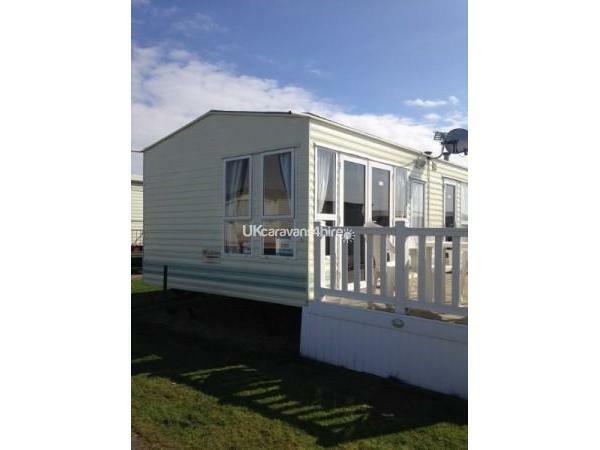 Our caravan is checked and cleaned in between each let to ensure a high standard of cleanliness. 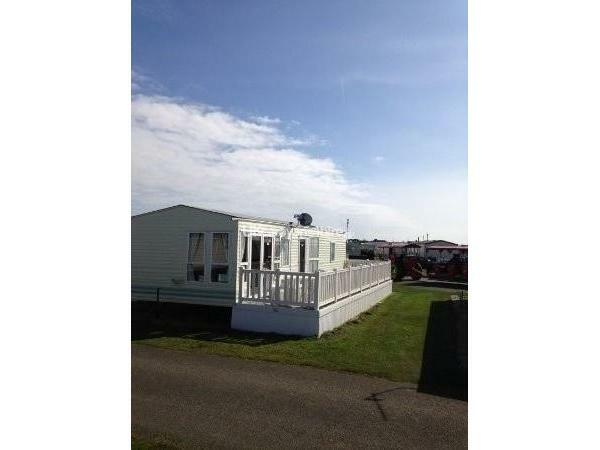 The caravan is sited on a lovely plot on kingfisher holiday park so everything is right on our doorstep £50 deposit secures the booking.